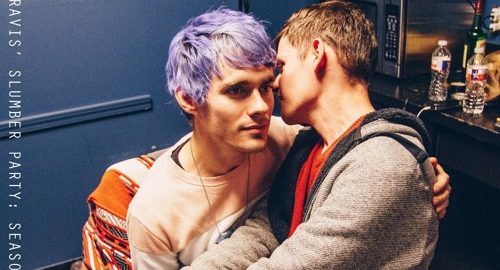 Awsten + Travis’ Slumber Party is a podcast co-hosted by Awsten Knight (of Waterparks) and Travis Riddle (of nothing) wherein they lovingly read and review sweet bedtime stories in the form of Waterparks fanfiction. This is season one of A&TSP. Episodes air weekly.